LOCATION,LOCATION,LOCATION!! Beautiful 3rd floor corner unit in the desirable "Residences at Villa Medici". INVESTORS DREAM WITH TENANT ALREADY IN PLACE. 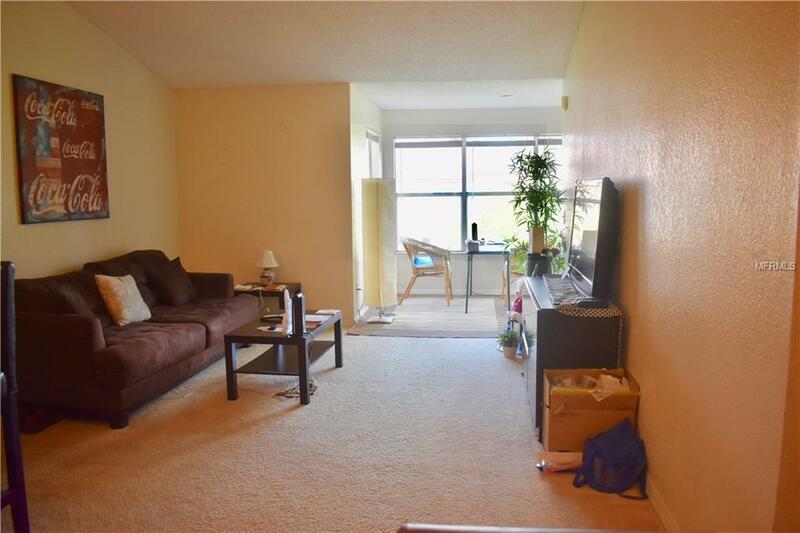 This Large and Spacious unit offers over 1200 sq.ft. 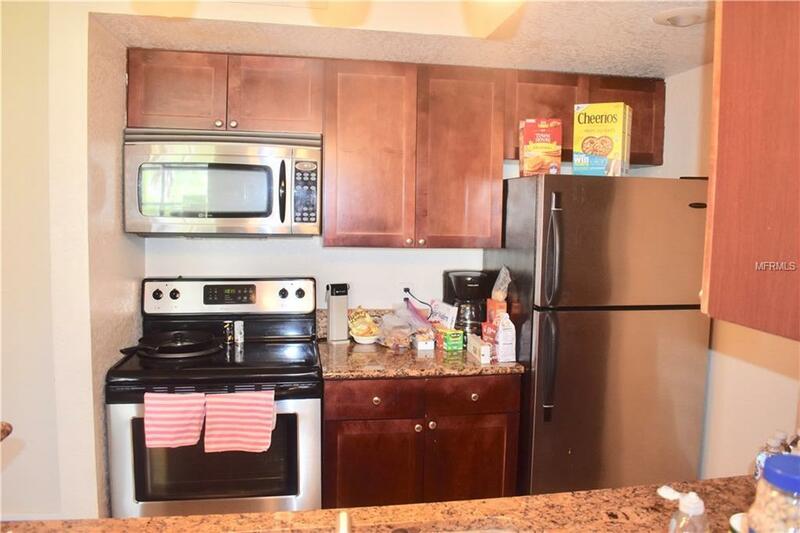 All appliances included, inside laundry with washer and dryer, Granite countertops, Master suite has spacious walking closet . 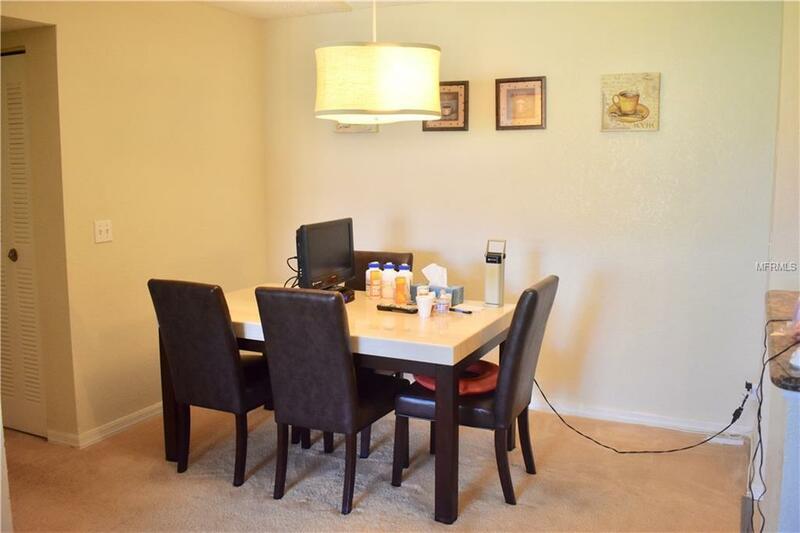 Price is unfurnished but furniture can be included in the sale. This Resort Style community offers Fitness Center, Gated Community, Playground, Pools, BBQ /Picnic areas and Tennis Courts. Conveniently located close to major expressway, I4 and Turnpike. 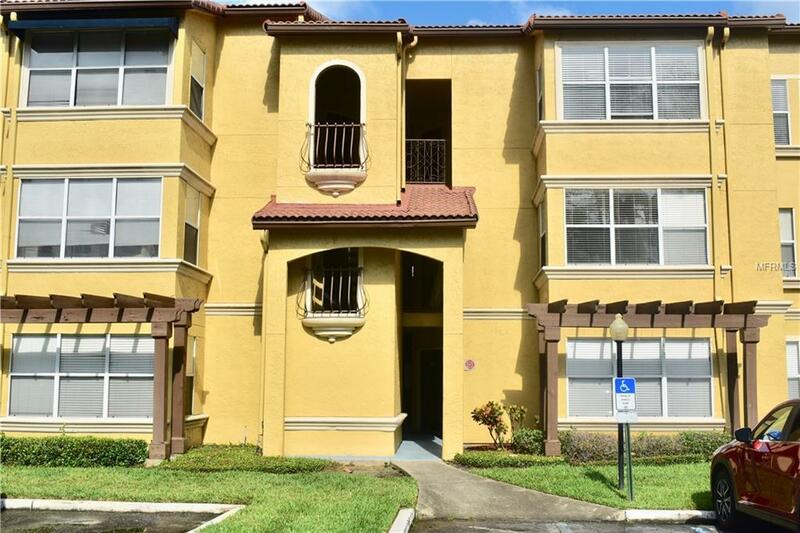 Walking distance to Millenia Mall , Restaurants , Universal Studios, Minutes from Disney and Downtown Orlando. Must See !! Call today . Pet Restrictions Please Contact Kimberly Hart And Or Gloria At 407-648-4222 For Any information Needed Regarding Hoa .